Evion 400 contains vitamin E, one of the most potent antioxidants known to us. This medication is most often used as a supplement to combat vitamin E deficiency. Evion 400 can also help you in other ways. Scroll down for more information. 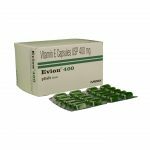 The vitamin E that Evion 400 contains is a potent antioxidant and an anti-inflammatory agent. As it is an antioxidant, it fights the ill effects of free radicals and offers protection against them. Vitamin E is a fat-soluble vitamin that supports cell function and skin health in addition to offering other significant benefits. Scores of studies have highlighted the ways vitamin E can boost skin health. An Indian study shows that vitamin E can protect the epidermal layer of the skin from oxidative stress (1). The reactive oxygen species can alter the biosynthesis of collagen, leading to accelerated aging. The vitamin E in Evion 400 fights these species, delaying the aging process. The vitamin E in the medication can fight skin inflammation as well. Hence, it can help combat acne, the most common result of skin inflammation. Skin lesions were reported in rats with vitamin E deficiency. In the case of a wound, vitamin E levels in the particular area were found to decrease rapidly (2). Though vitamin E supplementation hasn’t yet shown to accelerate wound healing, this is an encouraging finding. A Malaysian study stated that people who took vitamin E supplements could reduce their risk of hair fall (3). There is a connection between oxidative stress and alopecia (baldness). But since the vitamin E in Evion 400 can fight oxidative stress, it may combat excessive hair loss. Some sources suggest that vitamin E may improve blood flow – as it did in a group of diabetes patients in an American study (4). Improved blood flow has been found to enhance hair growth by increasing the follicle size (5). Individuals with fatty liver disease were found to have lower levels of plasma vitamin E than their healthier counterparts (6). Given that vitamin E fights oxidative stress, it may protect liver damage. Chickens that were fed a high vitamin E diet were able to normalize elevated γ-glutamyl transferase levels (7). 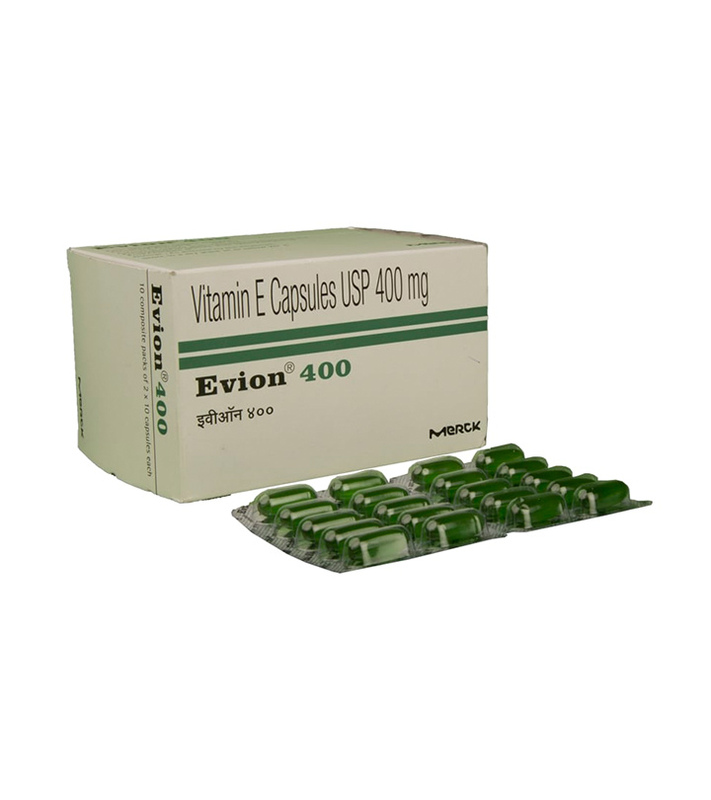 Vitamin E in Evion 400 can improve sperm quality in men. In a study, supplementation of vitamin E and selenium had increased sperm quality in the test subjects (8). Another study revealed that men taking antioxidants had a significant increase in live birth rates and pregnancy rates (9). Though further research is required to establish the safety of antioxidants in improving male fertility, this is an encouraging step. These are the ways Evion 400 can be useful to you. But, like any other drug, this too has side effects you must be aware of. If you notice any of these side effects, stop use and contact your doctor right away. Evion 400 may also interact with certain other medications. These include blood thinners like warfarin, iron supplements, and mineral oil. Hence, make sure you inform your doctor if you are on these medications. Vitamin E is a crucial nutrient – a potent antioxidant. If you are finding it hard to obtain it from your regular diet, it is important you supplement it. Evion 400 seems like a good option. Make sure you check with your healthcare provider and be wary of the dosage. Are you deficient in vitamin E? What measures are you taking? Let us know by leaving a comment in the box below. Can you take Evion 400 during pregnancy? Excess vitamin E intake during pregnancy may increase the risk of pre-eclampsia (high blood pressure). Hence, please consult your doctor before you take this medication. 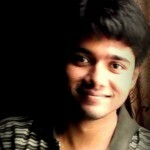 “Vitamin E in dermatology” Indian Dermatology Online Journal, US National Library of Medicine. “Vitamin E and skin health” Oregon State University. 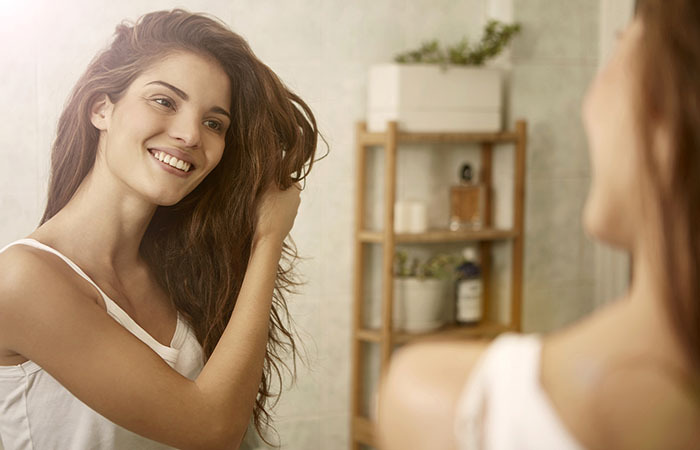 “Effects of tocotrienol supplementation on hair growth…” Tropical Life Sciences Research, US National Library of Medicine. “High-dose vitamin E supplementation normalizes retinal blood…” American Diabetes Association. “Control of hair growth and follicle size” The Journal of Clinical Investigation, US National Library of Medicine. “Vitamin E and non-alcoholic fatty liver disease” Current Opinion in Clinical Nutrition and Metabolic Care, US National Library of Medicine. “Effects of a dietary antioxidant blend and vitamin E…” Poultry Science, US National Library of Medicine. “Sperm oxidative stress and the effect of an…” Archives of Andrology, US National Library of Medicine. “Nutrient supplementation…” Seminars in Reproductive Medicine, US National Library of Medicine.